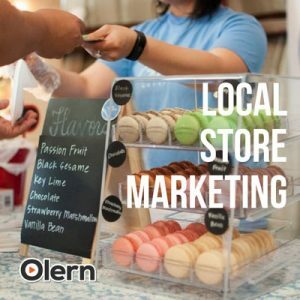 While the Local Store Marketing SOPpertains to the marketing efforts of a specific store or branch, this 27-page document covers the procedures for developing and implementing an overall Marketing Plan of the Company. 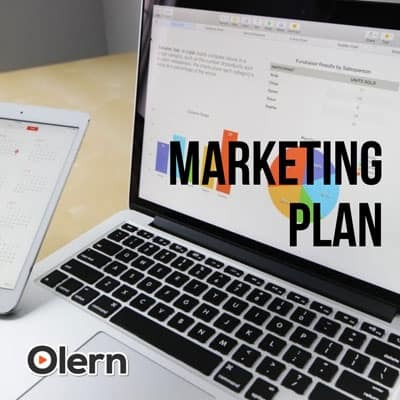 By definition, a marketing plan identifies how the particular Company shall market its products and services. 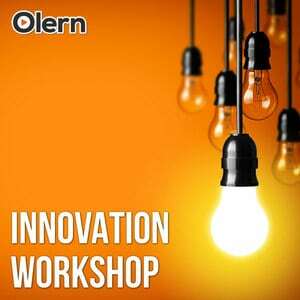 It serves as the road map for implementation of marketing strategies. Needless to say, a good marketing plan is critical to the success of any company. Any product, no matter how good it is, needs to be known and marketed to the customers. Otherwise, it cannot reach its full potential. 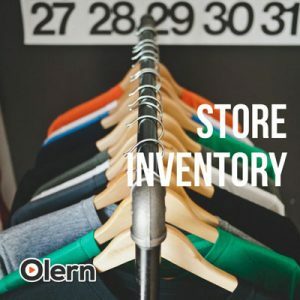 While the Local Store Marketing SOP pertains to the marketing efforts of a specific store or branch, this 27-page document covers the procedures for developing and implementing an overall Marketing Plan of the Company. 3. 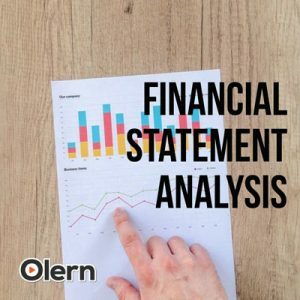 Setting-up the Budget – including parameters for setting up the budget, components of the budget, break-even analysis, and budget tracking form. 4. Implementing the Plan – including core activities, schedule, format for implementation, and controlling of programs. 5. Evaluating the Plan – including core activities implementation, customer feedback, pay-out analysis, etc.